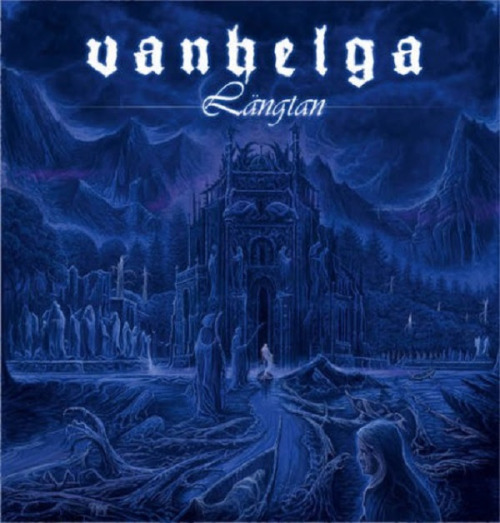 Swedish band Vanhelga recently unveiled the video for Där Evigheten Inväntar Mig, which is taken from their third and upcoming album, Längtan. The video itself tells the disturbing story of a man who wakes up in a confused state and with the dawning realization that he probably tortured and killed his best friend the day before. The video can be viewed down below. This entry was posted on 1st April 2014 at 1:05 pm and is filed under News with tags Carnal Records, Längtan, Linköping, Sweden, Vanhelga. You can follow any responses to this entry through the RSS 2.0 feed. You can leave a response, or trackback from your own site.